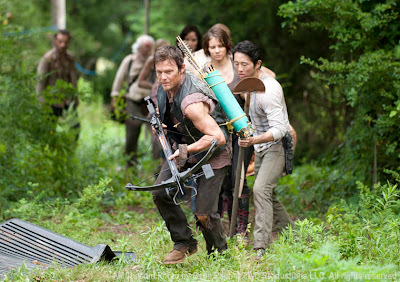 "Fight the dead. 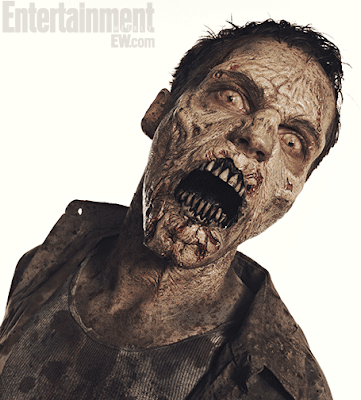 Fear the living." 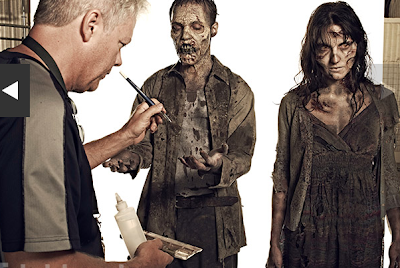 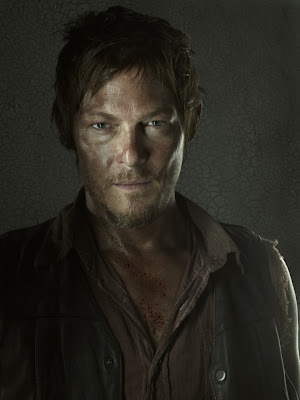 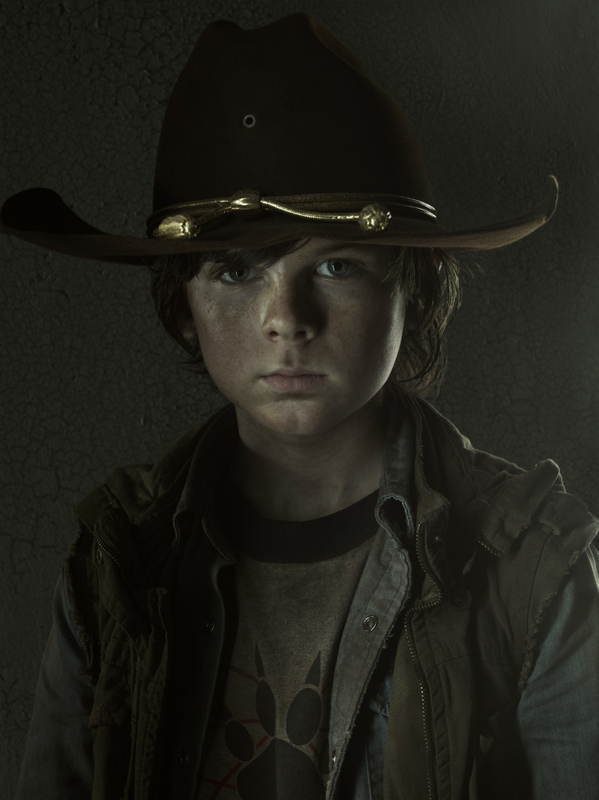 With the much-anticipated third season of The Walking Dead hitting the TV screens this Sunday, we take an in-depth look at AMC's critically acclaimed series with the release of a torrent of official production stills, posters, and portraits of the cast. 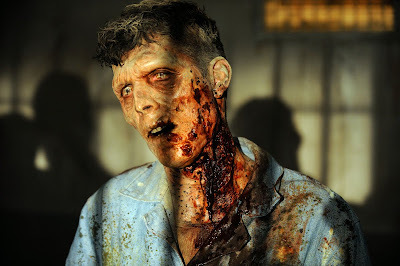 "Christ promised a resurrection of the dead... I just thought he had something different in mind." 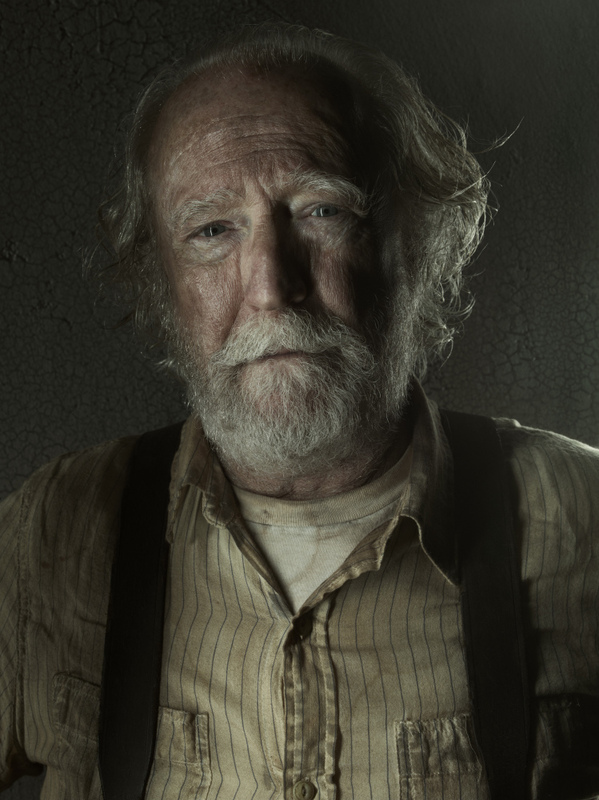 With the wise words of Hershel Greene, the god-fearing former ranch owner featured heavily in the Season Two of AMC's wildly successful live-action TV adaptation of the popular comic book series by Robert Kirkman, Tony Moore and Charlie Adlard, we kick off our Final Preview of the much-anticipated third season of The Walking Dead. 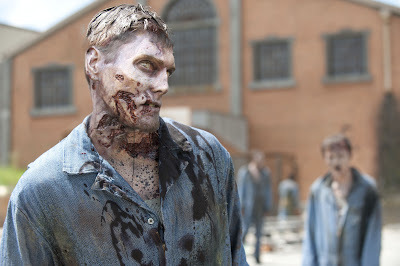 Here at The Daily Zombies, we are unabashed in our dedication to the critically acclaimed TV series in spite of the somewhat lacklustre Season Two, which undoubtedly dampened the general fan support of the series to some extent. 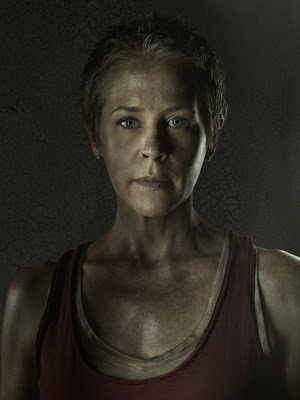 With the original showrunner Frank Darabont bowing out completely for the Third Season (he was still around for the first half of Season Two), can Season Three bring the game up a few notches to the level of the subtly excellent First Season now that successor Glen Mazzara is taking over the ship? 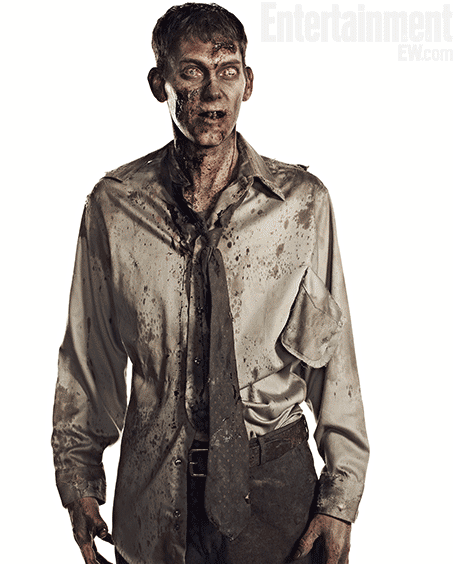 Fortunately, there are many contributing factors making certain of our take on that question. 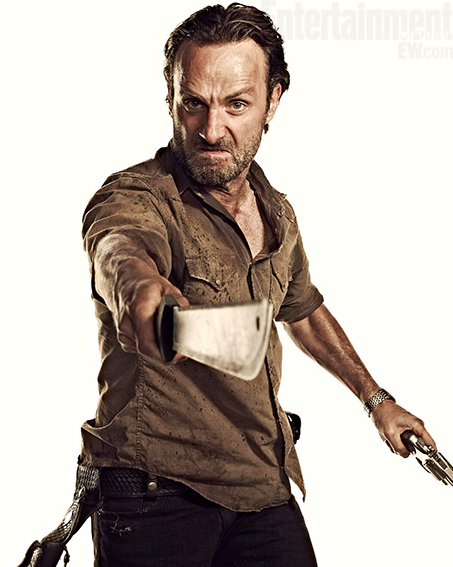 In short, yes. 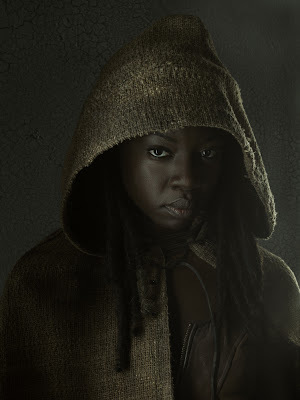 Business is certainly looking up now with the inclusion of two major characters that without a shadow of a doubt, helped shaping the acclaimed comic book series into what it is today: Danai Gurira will be portraying the much-coveted role of Michonne, the katana-wielding badass joining the side of the angels (in a way) while the BAFTA-nominated British actor David Morrissey takes on the role of The Governor, the unforgeable villain that is also a fan-favourite character in his own right. 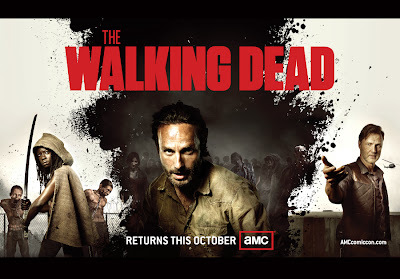 With The Governor taking on the centerstage in sheer villainy, the tagline on the poster of the Third Season appropriately informs that the eponymous "Walking Dead" will now be playing second fiddle to the living in the antagonists' corner as Rick and company collide with their worst enemy ever in one hell of a battleground: The Prison. 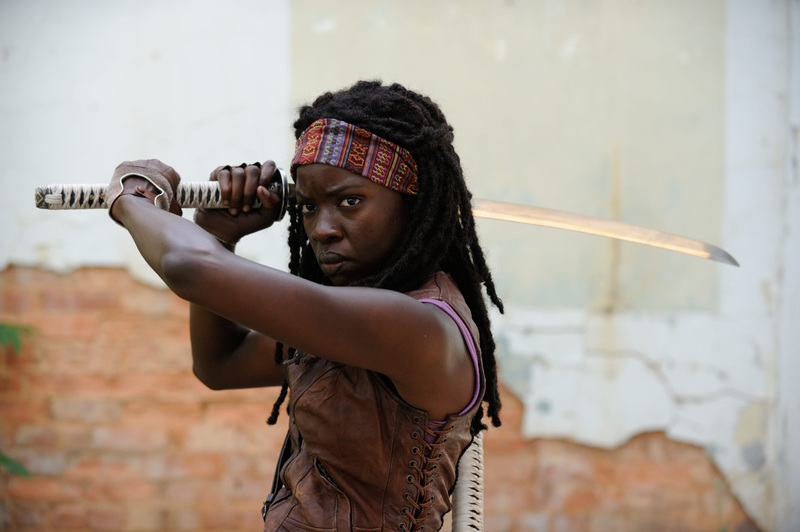 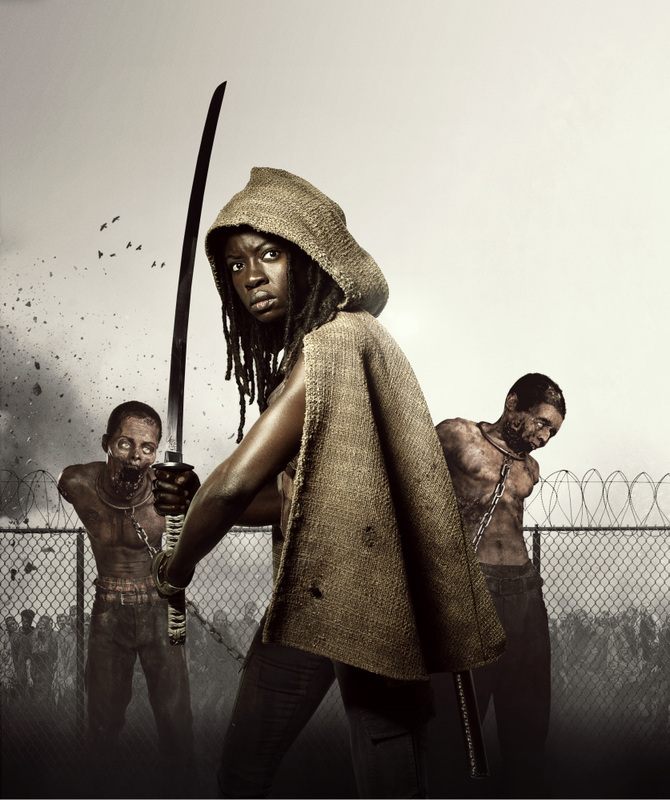 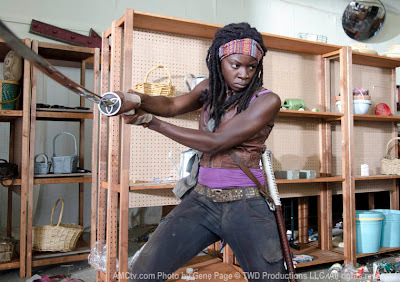 Last season's finale brought things to a head while giving us a sneak peek at Michone. 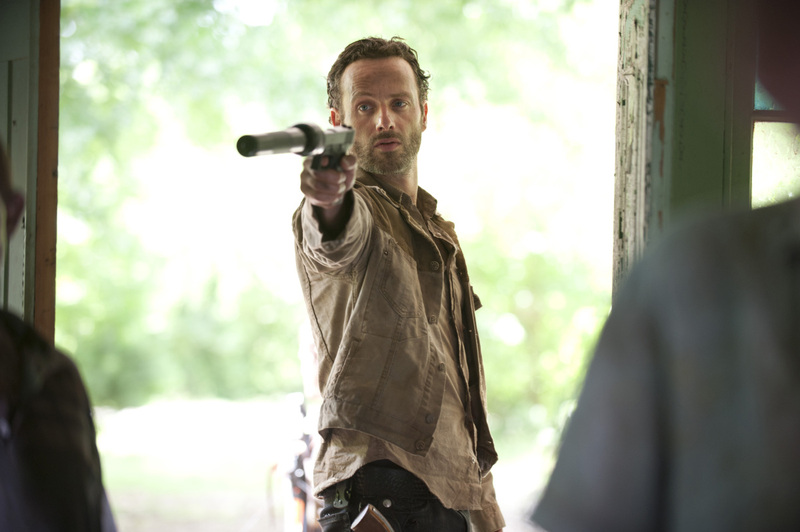 More importantly, it injected some much-needed hope and renewed faith in the series. While this is naturally essential viewing for fans of both the original comic book series and/or the TV series thus far, The Walking Dead is after all the best and only survival horror drama on the tube. Mark your date this Sunday for one hell of a undead kickass time. Serving as a reminder of the awesomeness to come, here's the awesome Comic-Con Trailer that got everyone drummed up back in July. And here's the teaser clip. The official poster of Season Three. Here are some of the official images released by AMC. 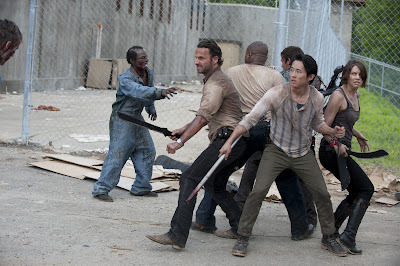 (L-R) Rick Grimes (Andrew Lincoln), T-Dog (Robert 'IronE' Singleton), Daryl Dixon (Norman Reedus), Glenn (Steven Yeun) and Maggie Greene (Lauren Cohan). 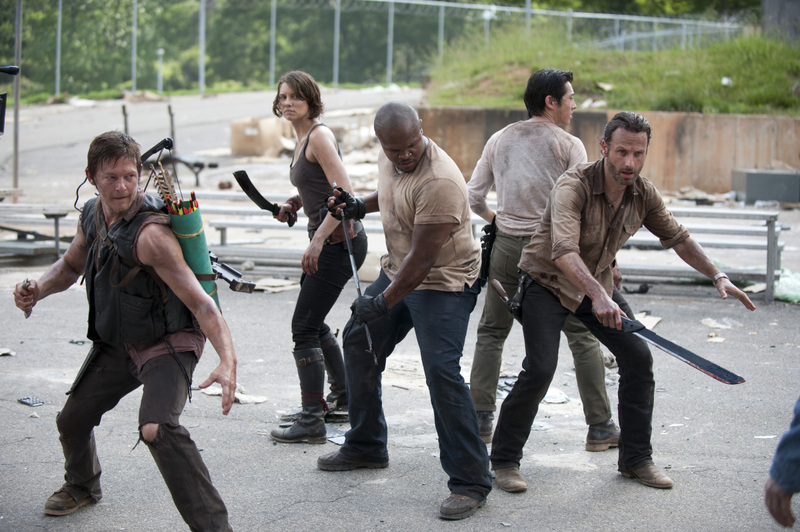 (L-R) Daryl Dixon (Norman Reedus), Maggie Greene (Lauren Cohan), T-Dog (Robert 'IronE' Singleton), Glenn (Steven Yeun) and Rick Grimes (Andrew Lincoln). 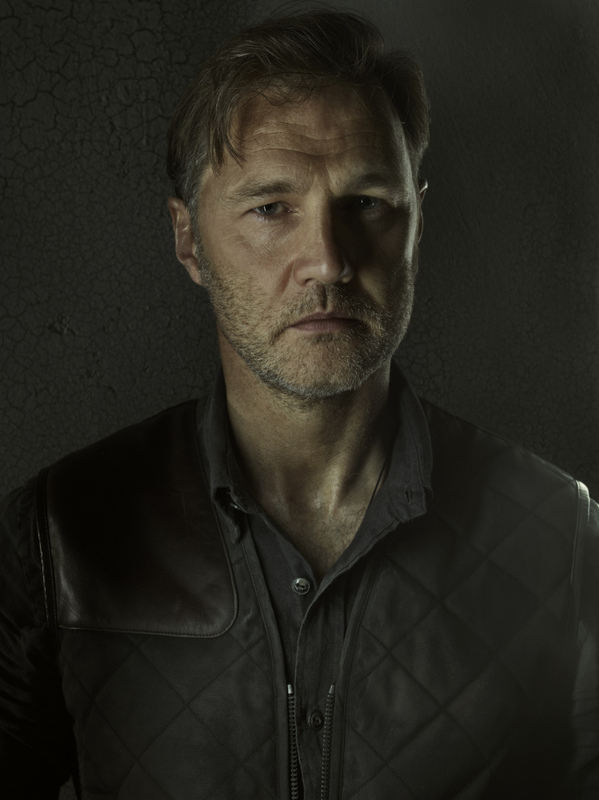 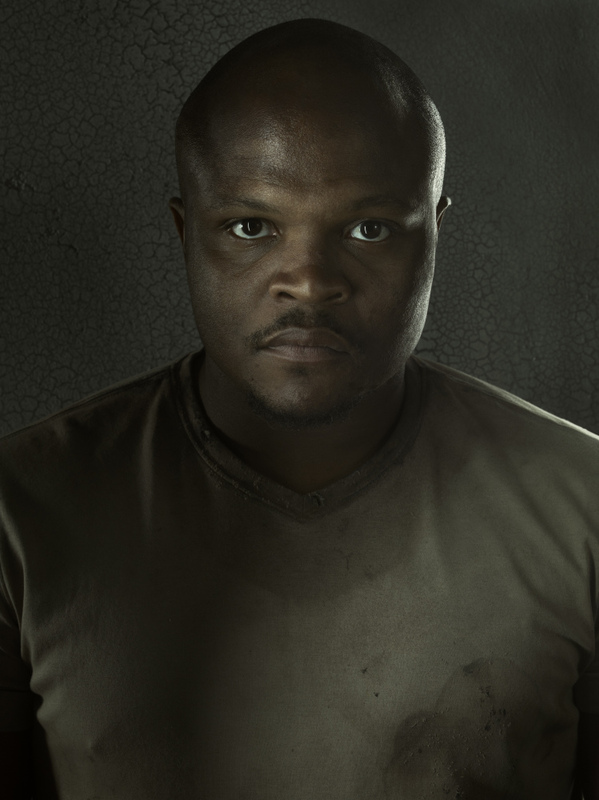 The Huffington Post has recently had a scoop with AMC when they featured an exclusive portrait gallery featuring the entire cast in a cool series of individual portrait for every character, both old and new. 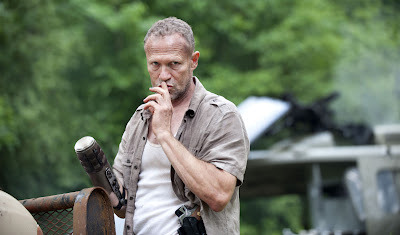 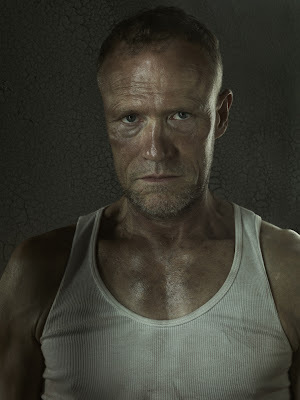 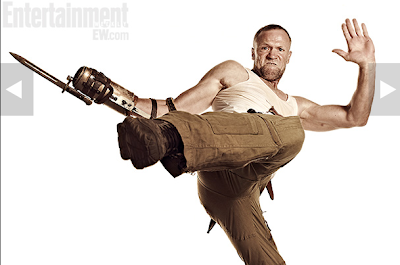 And yes, that's including good ol' evil racist Merle. 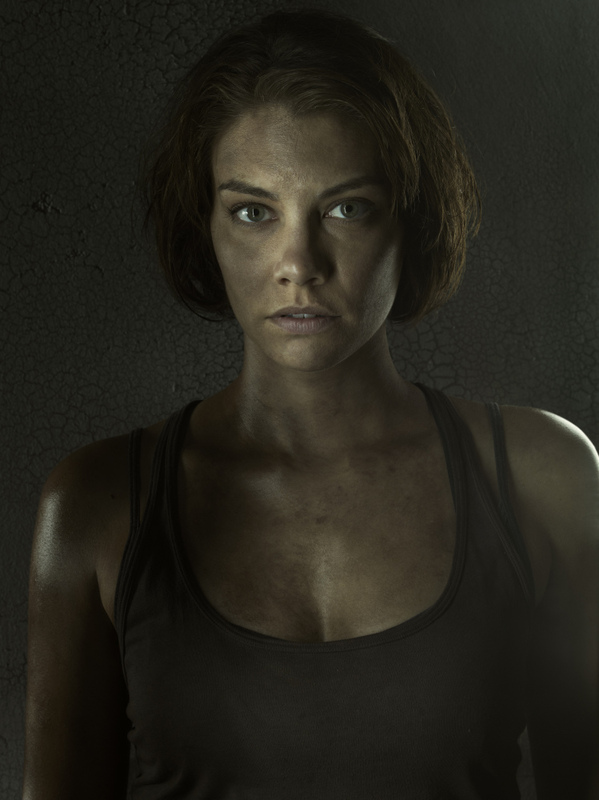 Hit the jump to check out the portrait gallery in its entirety. 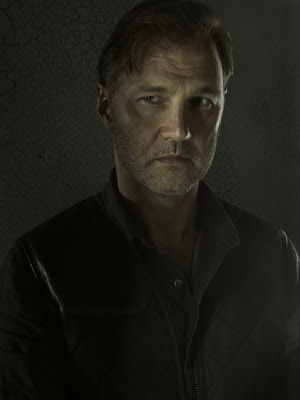 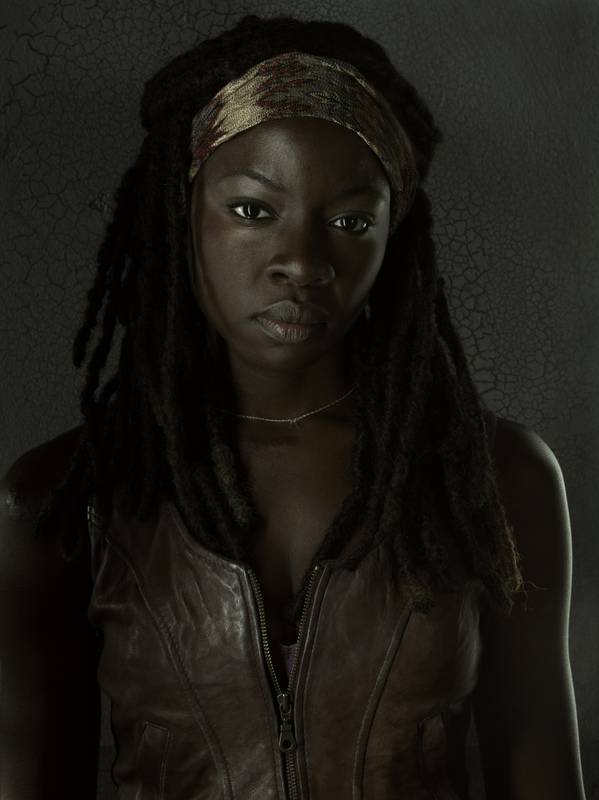 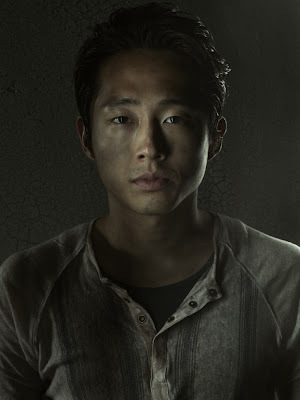 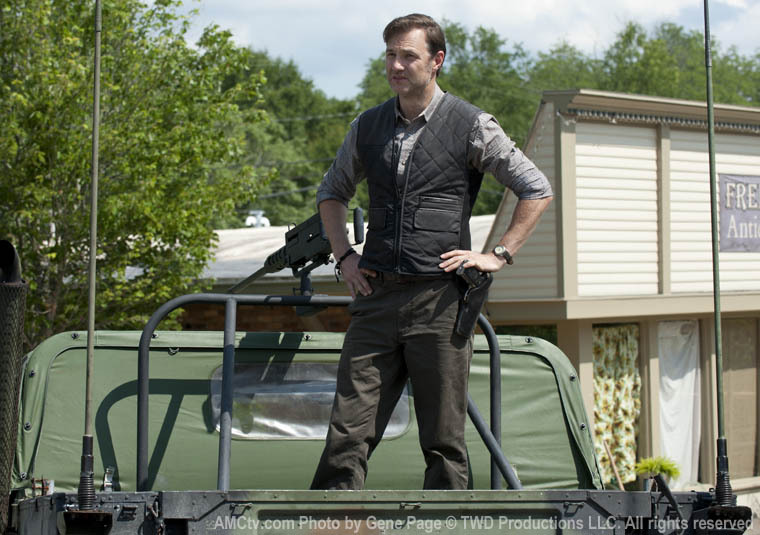 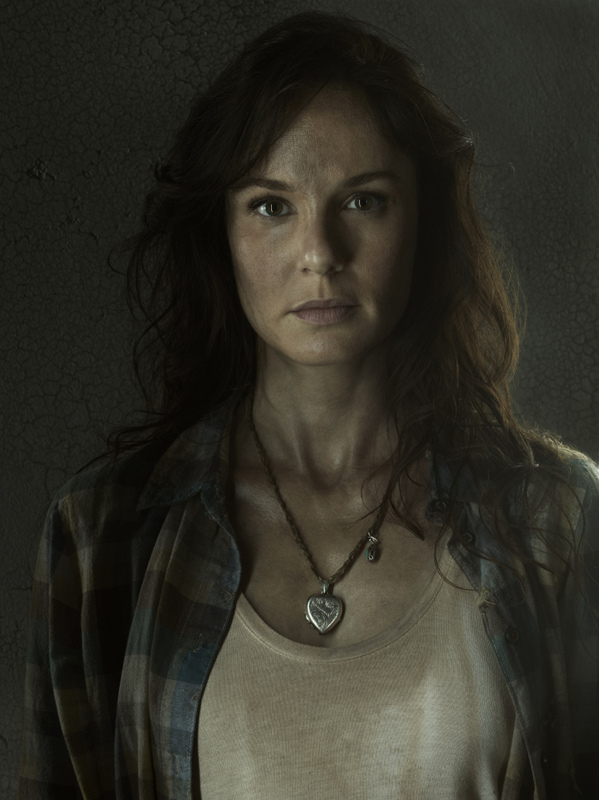 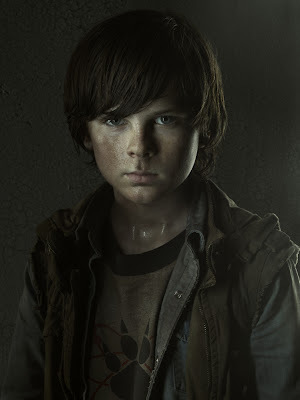 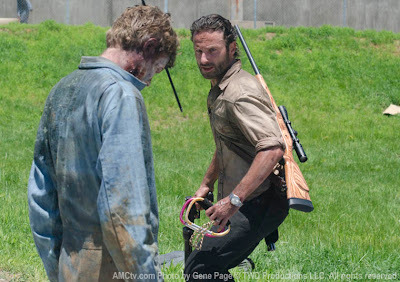 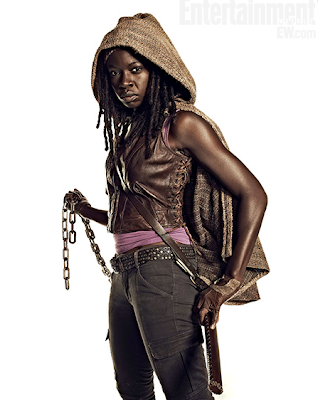 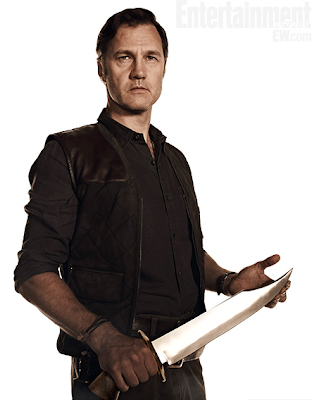 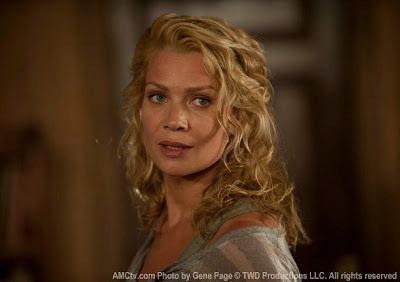 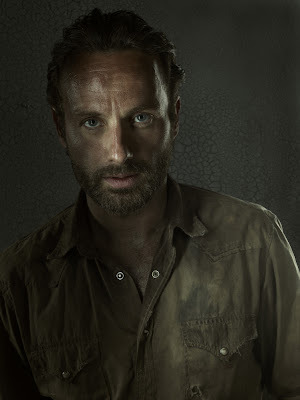 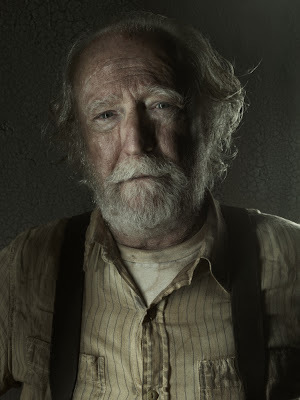 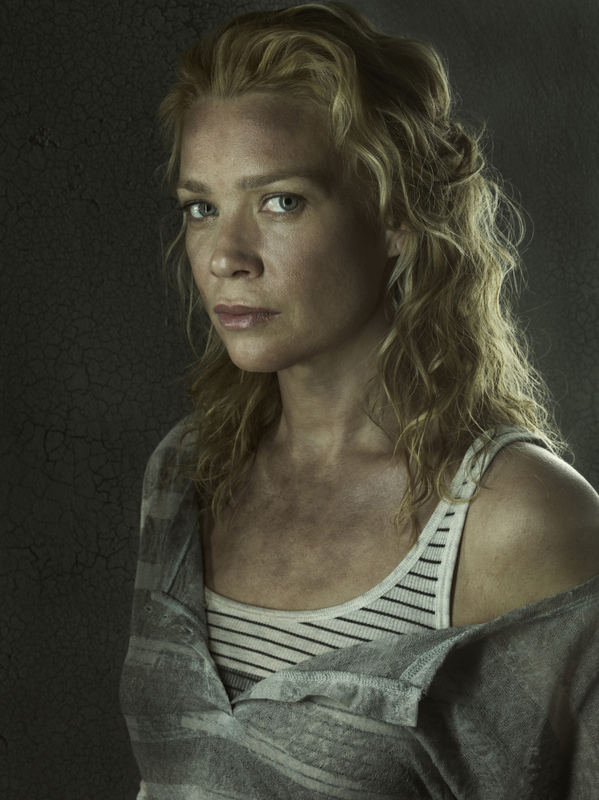 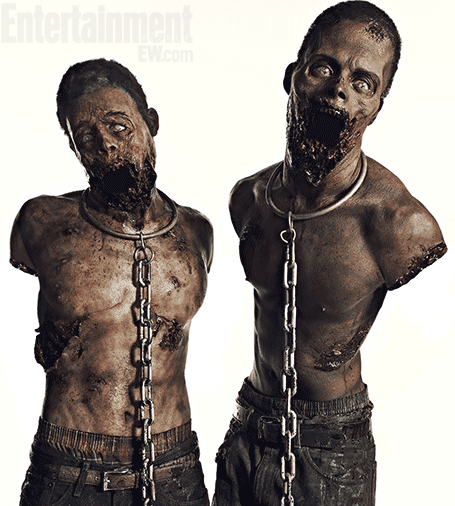 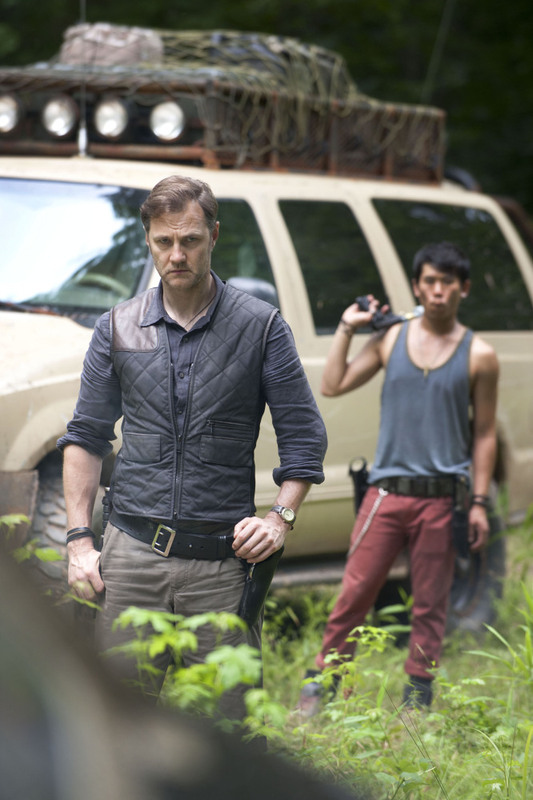 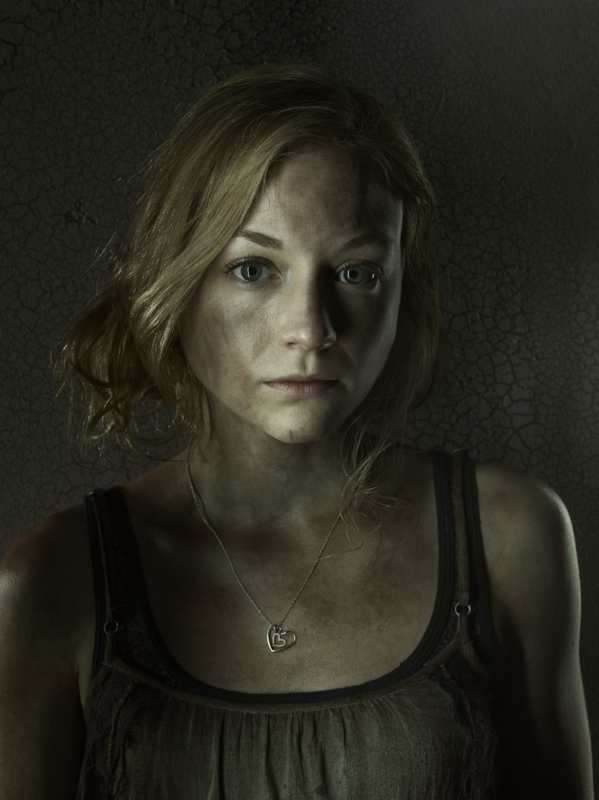 Official promotional images from AMC's webpage for the series. 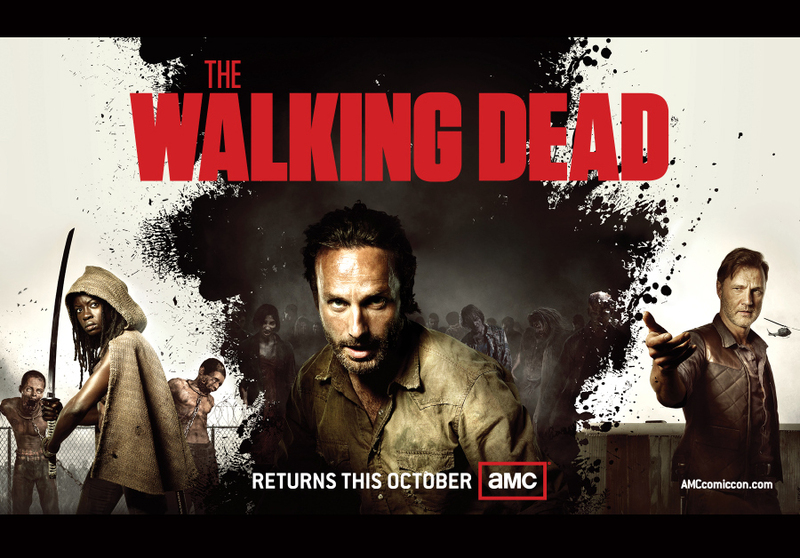 In the highly anticipated new season, Rick (Andrew Lincoln) and his fellow survivors continue to seek refuge in a desolate and post-apocalyptic world and soon discover that there are greater forces to fear than just the walking dead. 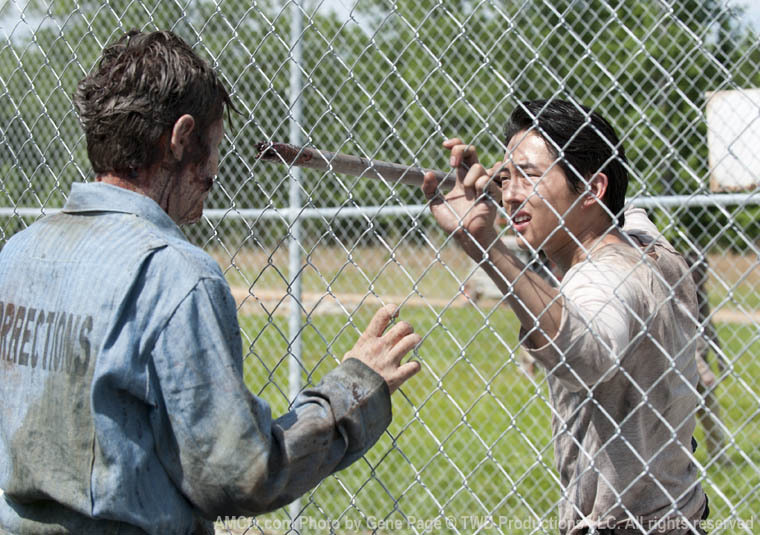 The struggle to survive has never been so perilous. 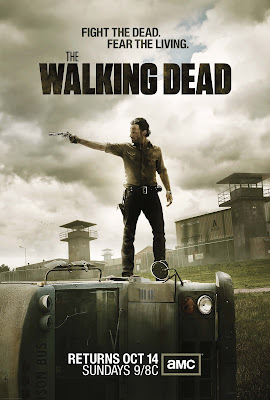 Consisting of 16 episodes, The Walking Dead Season 3 will be aired in two parts with the first eight hours kicking off October 14 and returning in February, 2013 with the final eight episodes. 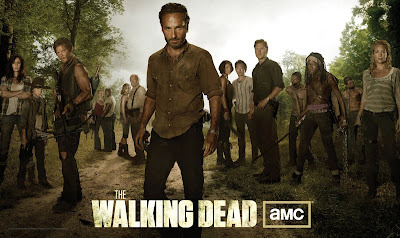 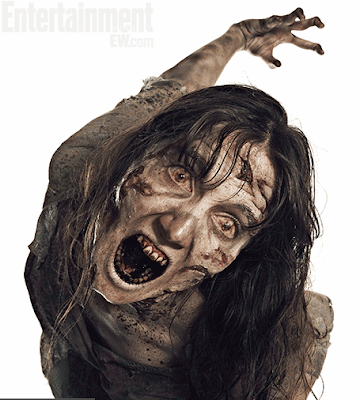 Silly writer, the Walking Dead's always been about the eponymous Walking Dead: the survivors!